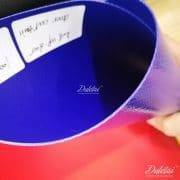 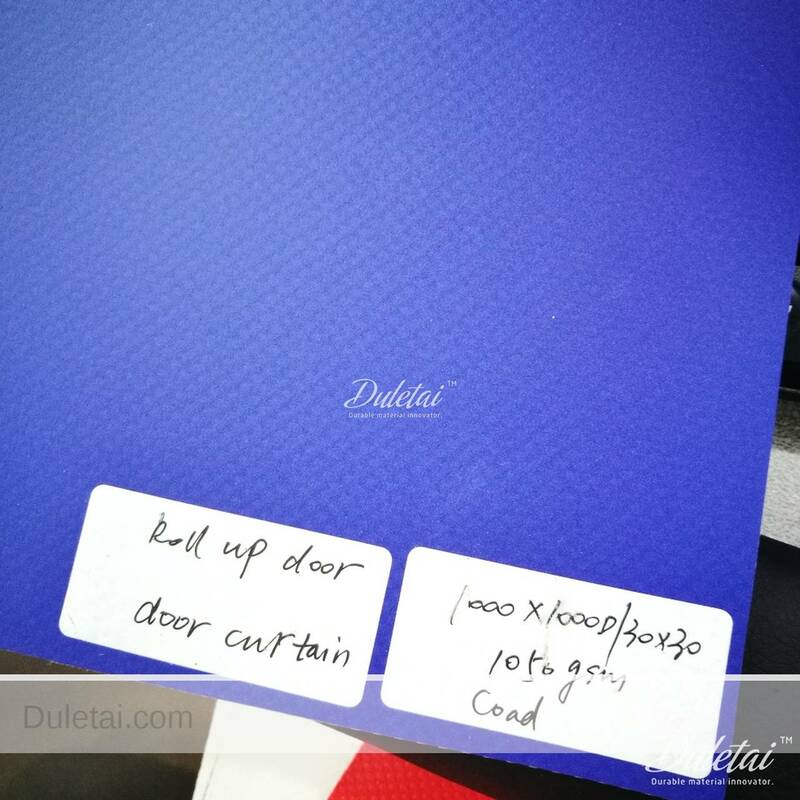 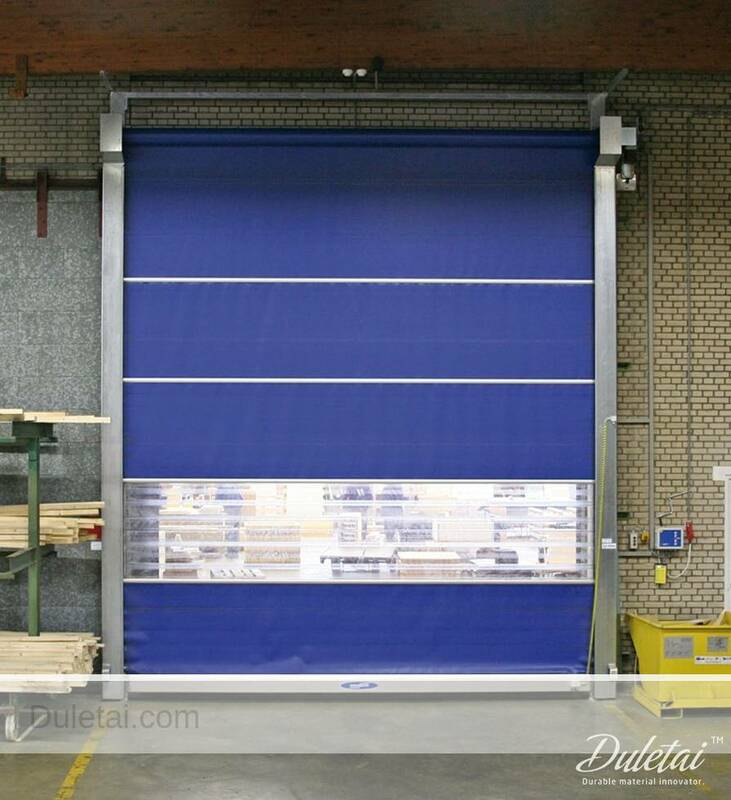 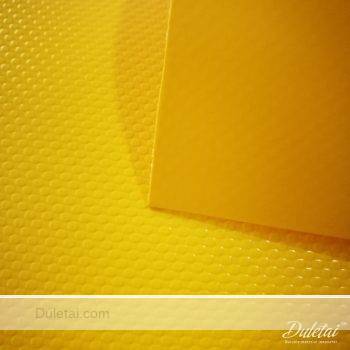 Roll up door material is a special material with excellent durability, tearing strength, water and wind resistance with ability to make surface treatments such as anti-UV, anti-cold, anti-skidding, Aging, and Flame Retardant. 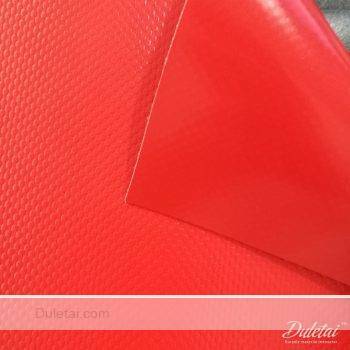 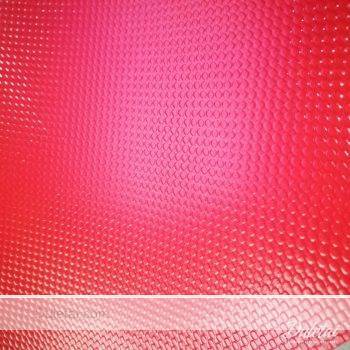 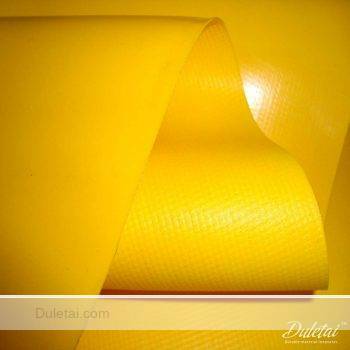 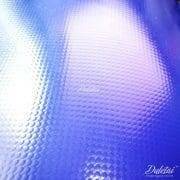 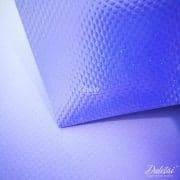 Acrylic larquered tarpaulin shows outstanding flexibility and self-cleaning property. In addition, it is designed to be portable, easy for assembling and dismounting, occupying a great market share at present. 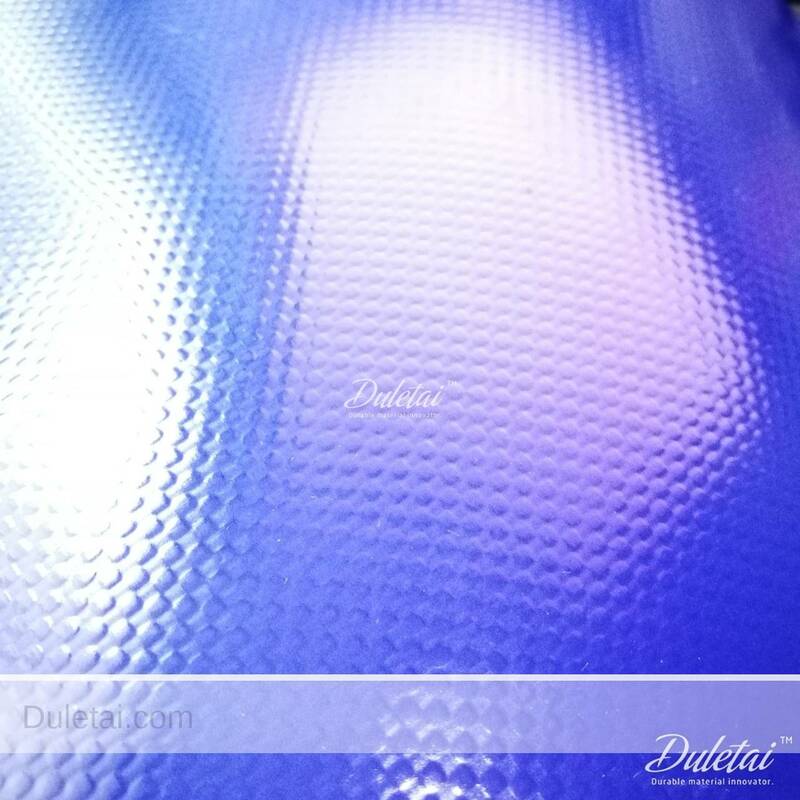 It can be printed by inkjet printing or silk screen printing. 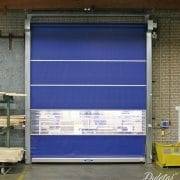 Commercial window, garage, rapid roll up door, industrial roll up door, high speed rolling door, fast roller shutter, shopping malls, hospitals, factories and other public places and residential.